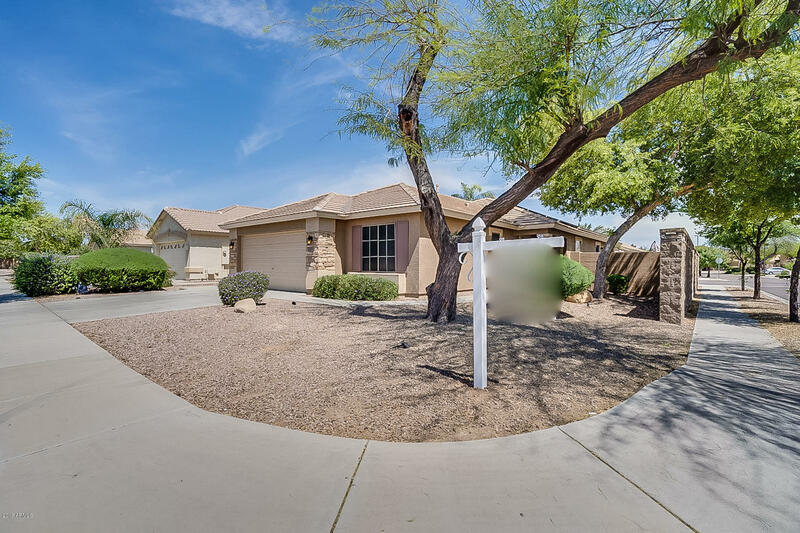 All POWER RANCH NEIGHBORHOOD homes currently listed for sale in Gilbert as of 04/22/2019 are shown below. You can change the search criteria at any time by pressing the 'Change Search' button below. 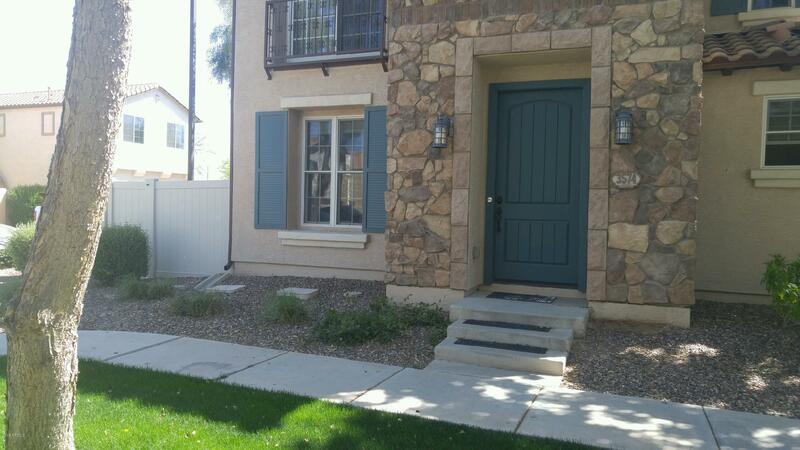 "Welcome to this beautiful, Toll Brothers home in the award winning community of Power Ranch. Situated in a cul-de-sac with no home behind, this home is private. The multiple bedroom/bath suites are complimented by the stylish interior features. Open kitchen with new, built in double ovens, an island, and walk-in pantry. Split floor plan with spacious master ensuite includes direct access to pool, two walk-in closets, separate tub & shower. Bonus room includes dry bar. Two of the secondary "
"Stunning, well designed TW Lewis home with rare 4-car garage W/inside access from the 4th car garage. 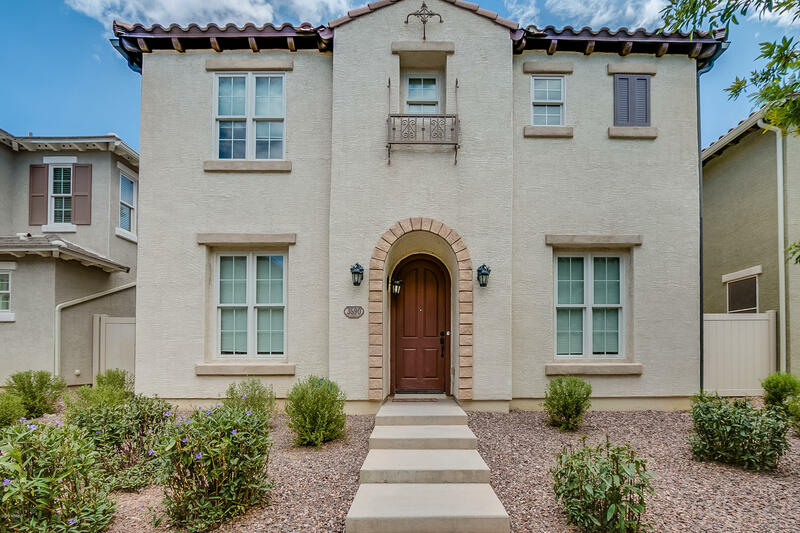 Bright & airy throughout, home has been well updated with breathtaking spanish villa designer touches throtughout. Home is an entertainers dream and boasts a chef inspired kitchen, custom open shelving, sleek colored cabinets , quartzite conters , impressive center island, 40'' farm sink & new s/s appliances. 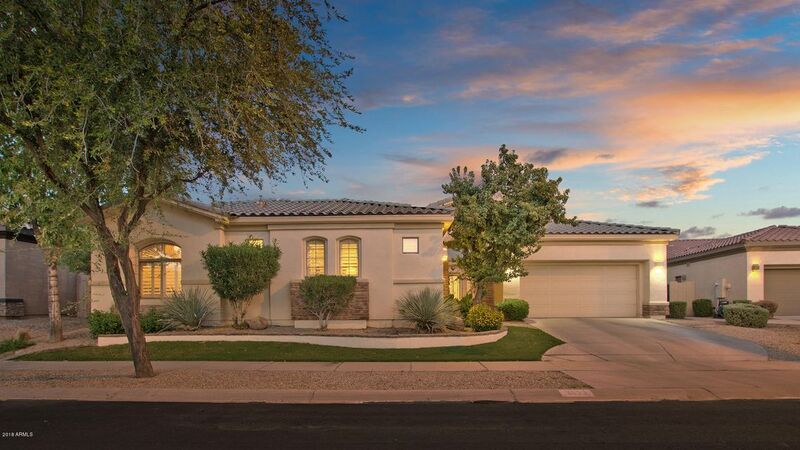 The FR showcases a custom designed media wall, arched, bookshelves, & firepla"
"Partially remodeled 5 bedroom + Den, with 3 baths AND POOL, located in Gilbert's Power Ranch community. Want a bedroom on the first floor? Check!! Want the open floorplan look, large enough to host the extended family? Check!! How about a classy Den with Barn Doors? Check!! And of course a Kitchen to write home about, with White Cabinetry, Decorator Backsplash, lots of Granite, and like-new Appliances? Check!!. Then there is the huge backyard, with extra-long Covered Patio, with BBQ grill. " 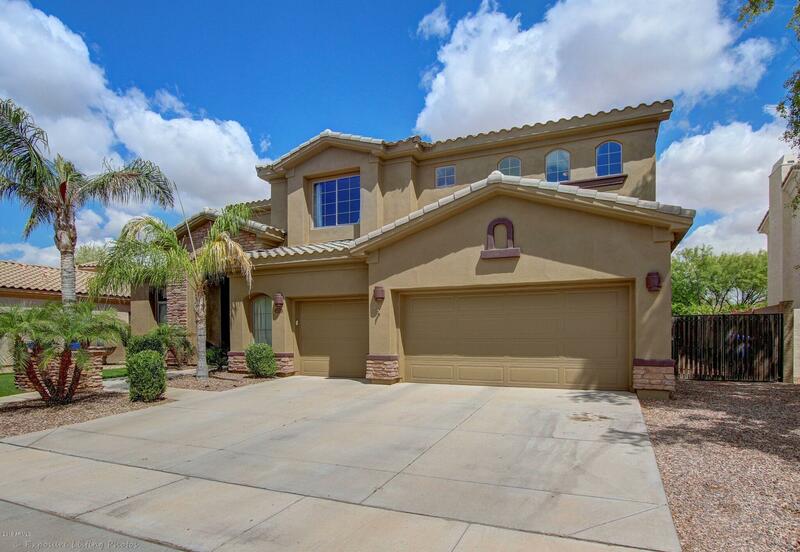 "Exquisite Two Story Power Ranch Home. Beautiful kitchen with full granite and a large island and breakfast nook overlooks the family room with a lovely stone fireplace. Travertine flooring throughout the main floor with new carpet in the formal living/dining room. Main floor master with sliding glass doors and upgraded wood flooring, full master bath with walk in shower. Upstairs has 3 bedrooms and 2 baths with a very large loft/bonus room complete with a built-in desk area. 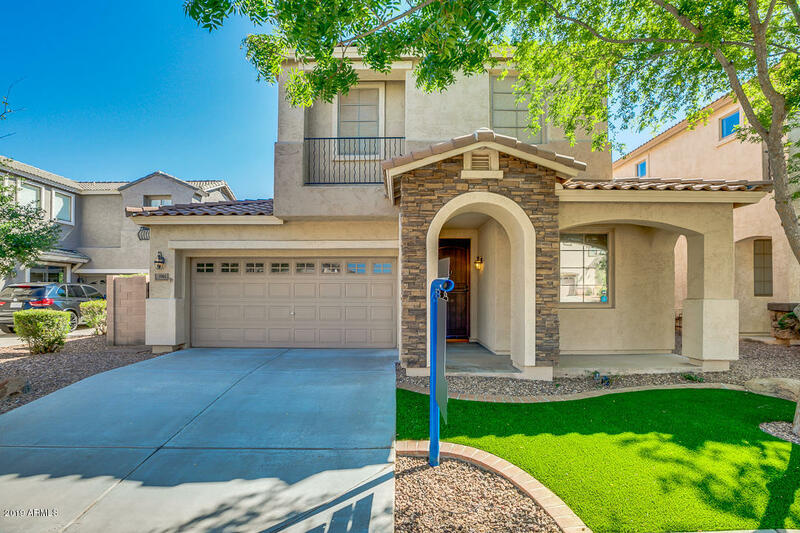 Double sliding doo"
"This stunning home with 4 bedrooms and 3 bathrooms with HUGE backyard located in Power Ranch community is now available to one lucky buyer!! Spacious front porch, great for mornings & sunsets welcomes you. In the incredible interior you'll find slate stone flooring, designer paint, beautiful great room, office, lovely family room, and perfect sized loft with built-in desk ideal for a study area. 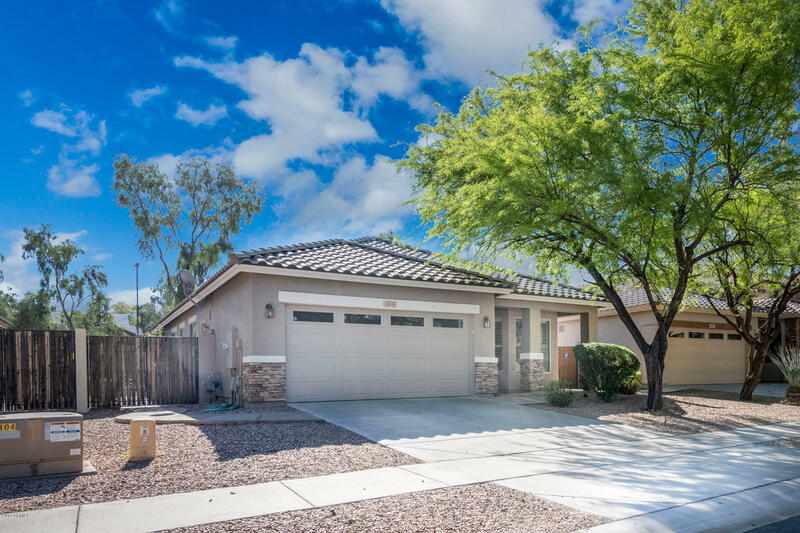 Open concept kitchen includes matching appliances, pantry, center island for prep & breakfast bar, an"
"Welcome to this beautiful 3 bedroom, 3 bathroom house in the KNOLLS community of POWER RANCH! This home has endless upgrades. 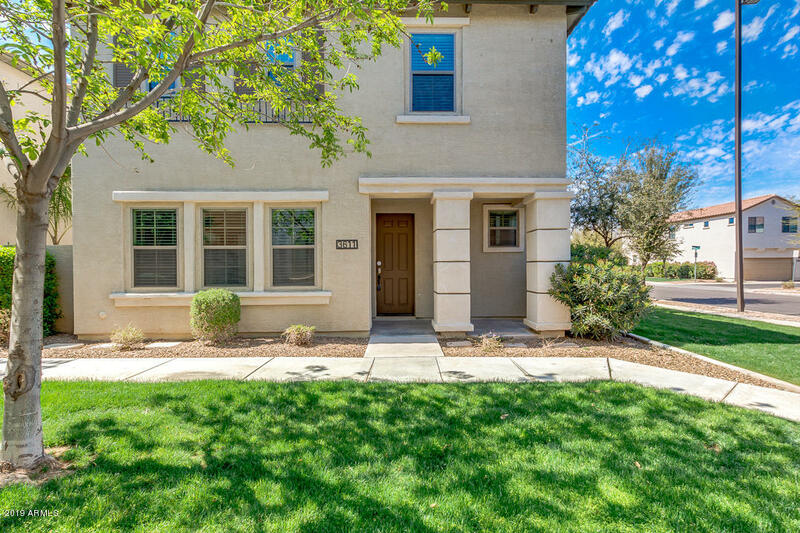 To begin, the front features an adorable courtyard with a water fountain. Upon entering the home, you are welcomed into a rotunda with beautiful tile detail. The front bedroom features an ensuite bathroom. This home features a wall of french doors opening up to the second patio, perfect for a quiet morning of reading or a separate entertaining space. The family room featu"
"Great Power Ranch Home with entertaining back yard. Fenced play pool with water feature and extra cool deck sitting area. Mature citrus trees, fire pit and misting system with Power Pump on back patio including in the fenced in dog run. Sound system in great room, master bedroom and patio. White plantation shutters throughout the home which keeps the home cool in the summer and warm and toasty in the winter. Home owner personal upgrades include Gas stove, whole house filtration and soft water "
"Leased solar panels will be paid in full at close of escrow. 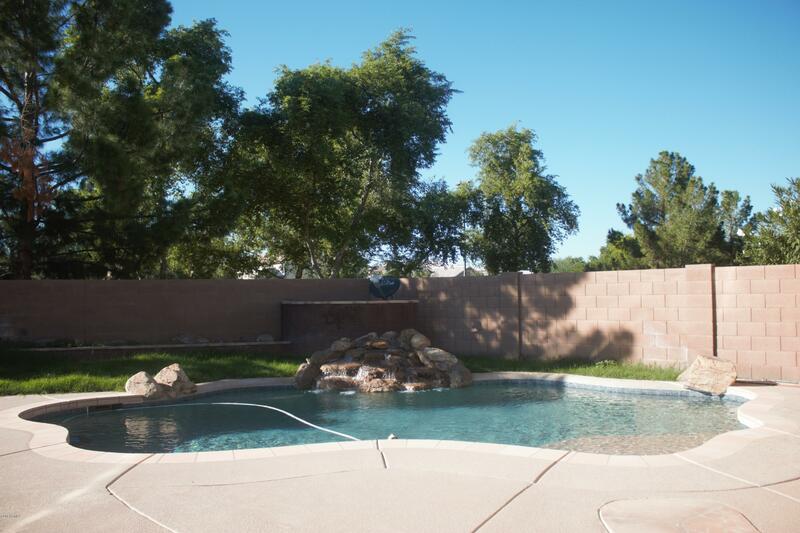 Fantastic Power Ranch home that's move in ready 4 bedrooms with awesome pool, spa and backyard. Great room floor plan gives large spacious open feeling, Granite counters in kitchen, upgraded lighting, shutters through out, upgraded baseboards and gorgeous wood looking tile. Fenced Pebble Tech pool and Spa with water feature, baja step and paver decking. Grass area and DBL gate for extra storage, security doors front and back. 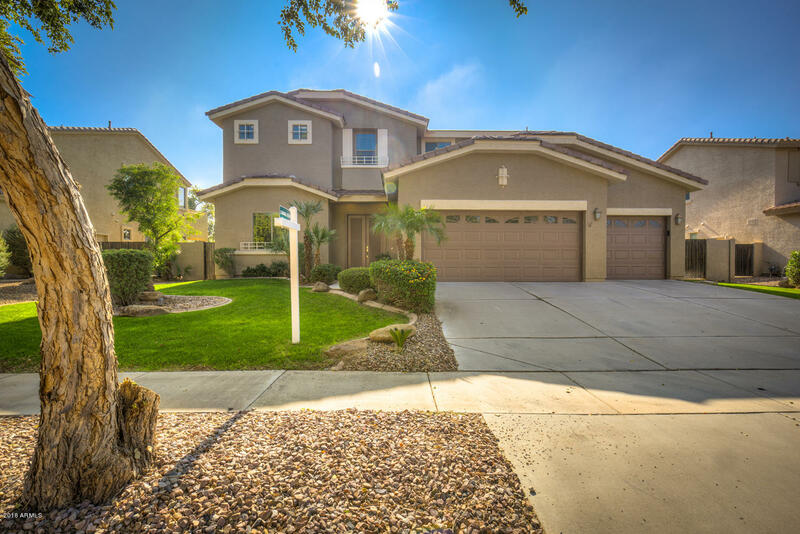 Great loc"
"Astounding 4 bed, 2.75 bath home with features you will fall in love with! The formal dining and living room have plantation shutters, allowing you to control the natural lighting. Walk into your lovely living room and kitchen. Both areas are spacious and excellent to entertain your friends and family! The kitchen has oak wood cabinets, durable granite counters and, an oversized island! Your backyard is a perfect place to sit back and relax under the covered patio or play catch in the grass. Don"
"Welcome to this beautiful home, located in Meadowview in the award winning Power Ranch community. 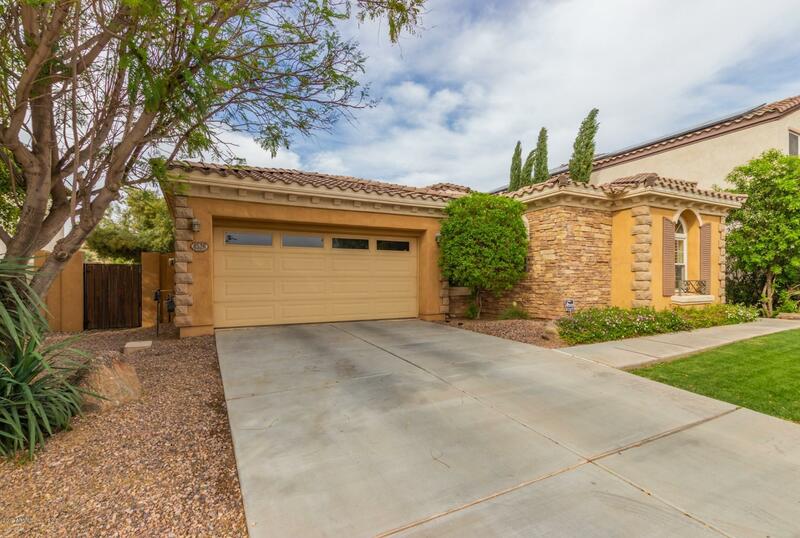 This home is over 1800 square feet and as a former model...it has many great features. There are 3 bedrooms, plus an open den and 3 full bathrooms. Downstairs has the open den, one of the full bathrooms, and the kitchen. The kitchen features tile flooring, neutral granite counter tops, with an island and pantry. Upstairs features 3 bedrooms, including the master bedroom and en-suite. 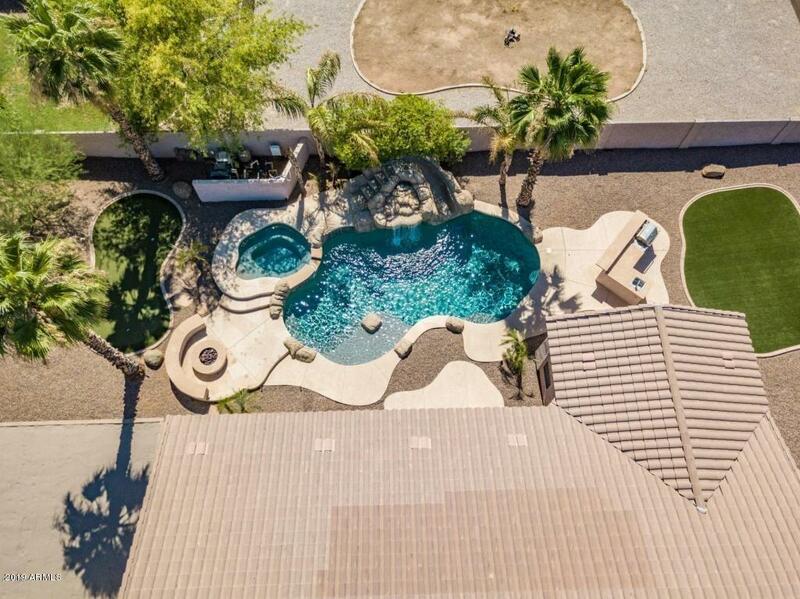 The backyard "
"The best value in the sought-after and award-winning master plan community of Power Ranch in Gilbert! 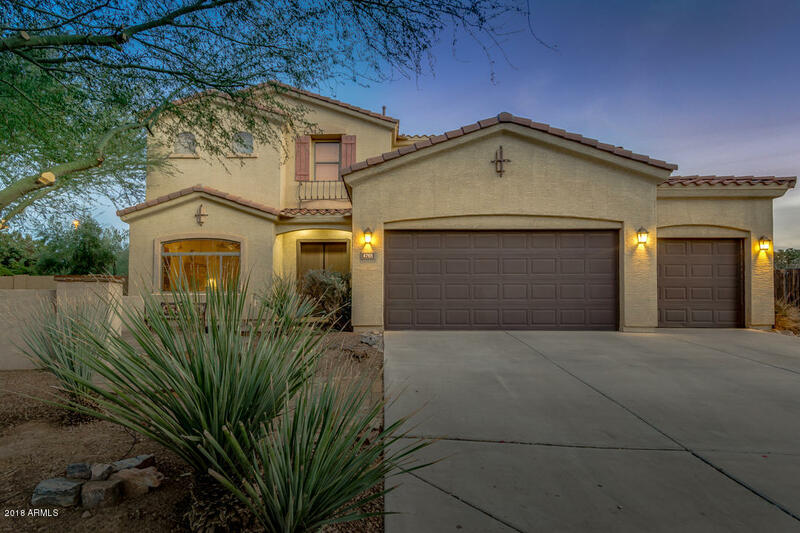 This amazing home features over 2483 SqFt of bright and open floor plan, and includes an attached 3 car garage, 3 bedrooms, 2 1/2 bathrooms, living room, dining room, open loft, and double doors that open to the paved patio outside for relaxing or entertaining. Kitchen is equipped with stainless steel appliances, ample cabinets, and pantry. 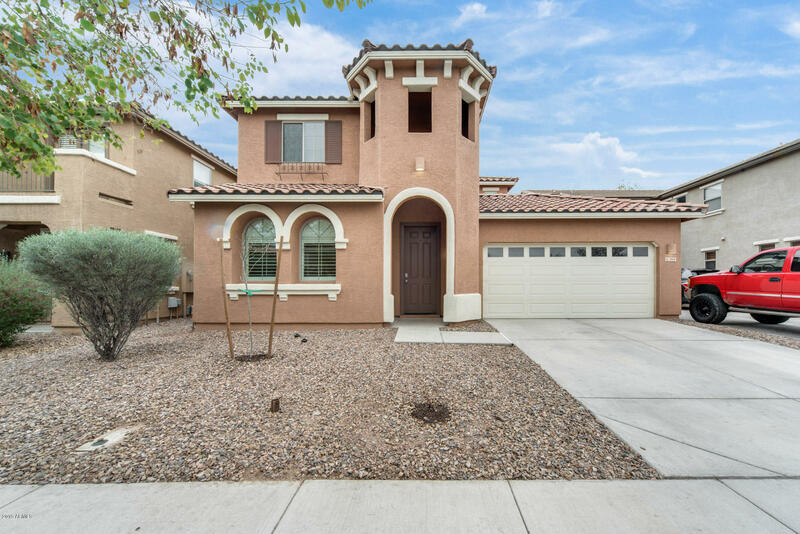 Spacious master bathroom includes separate shower and "
"Built in 2012, this Gilbert two-story corner home offers a loft, and a two-car garage. Upgraded features include fresh exterior paint throughout. Access to a community pool is part of the Power Ranch Community Association.Home comes with a 30-day buyback guarantee. Terms and conditions apply." "Beautiful 3 bed room and a loft, open floor plan. Big size backyard with low maintenance with pebbletech pool and water feature. . Brand new Granite counter tops with back splash and stainless steel appliances. House looks gorgeous and ready to be called your home.$2000 seller concession will be provided towards new carpet at closing ." 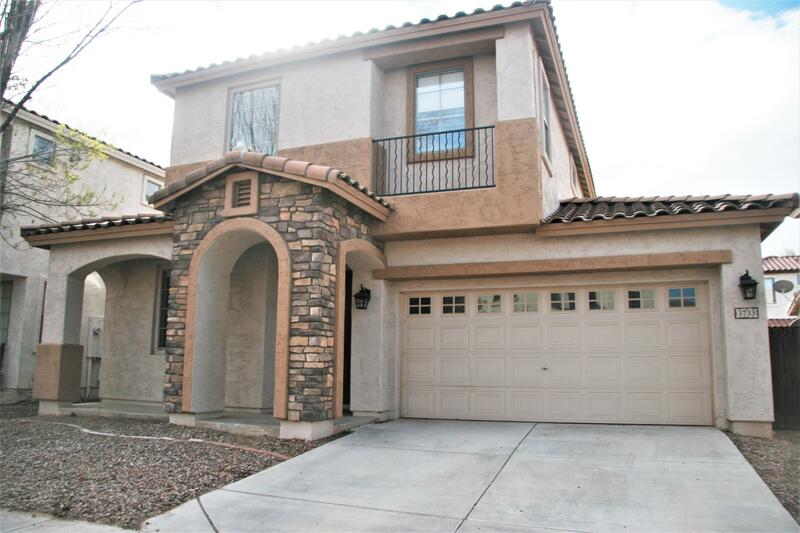 "Spacious 2 story home with 4 bedrooms and a loft. Open kitchen offers plenty of cabinets and built in desk area, beautiful granite counters, pantry, and a breakfast bar. Fresh interior paint throughout! Downstairs master suite has its own exit to side yard, double sinks, walk-in closet, and a garden tub. You will enjoy a private easy-maintenance yard with grassy area. Home is located across the street from neighborhood park. Great community with trails, pools, playgrounds, lake, basketball cour"
"Awesome Corner lot in highly desirable Power Ranch ,most sought after beautiful community with many amenities.Downstairs large granite kitchen,dining and great room. Upstairs offers large loft area with spacious bedrooms , master suite with bonus room, could be used as Office,Den or Nursery. Very low maintenance, private large court yard. Close to shopping,restuarants and easy freeway access. Home is in Great Condition. No Showings until 05/02/2019." 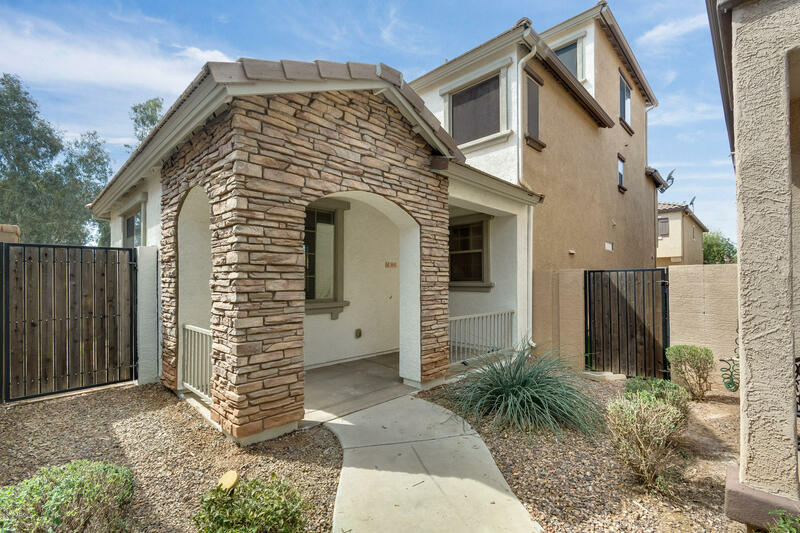 "3 bed, 2.5 bath with a spacious floor plan! Your kitchen and living room overlook one another, making it seamless to entertain your guests. Your chef's delight kitchen is ready for you! Large island, a breakfast bar, wood cabinets, and sleek appliances! Upstairs there is a large loft, bonus living space with limitless options. Your master suite is complete with a full master bath; double sinks, private toilet room, walk-in closet, and a tub or shower- take your pick! Do not miss this one! Schedu"
"PRESTIGIOUS POWER RANCH COMMUNITY! THIS GORGEOUS 4 BEDROOM, 2 BATH HOME HAS AN OPEN FLOOR PLAN WITH PLENTY OF RECESSED LIGHTING, MAPLE CABINETS, KITCHEN ISLAND WITH BREAKFAST BAR, SMOOTH TOP RANGE, PULLOUT SHELVES, REFRIGERATOR, WASHER & DRYER, VAULTED CEILINGS, 9 FT CEILINGS, CERAMIC TILE FLOORS IN ALL AREAS EXCEPT BEDROOMS, LARGE FAMILY GREAT ROOM, UPGRADED LIGHT FIXTURES, SPLIT MASTER BEDROOM, MASTER BATH DUAL SINKS, SEPARATE TUB; SHOWER, LARGE WALK-INS CLOSET. RECENTLY INSTALLED NEW CARPET I"
"Beautiful two story home with 4 bedrooms and 3 baths. 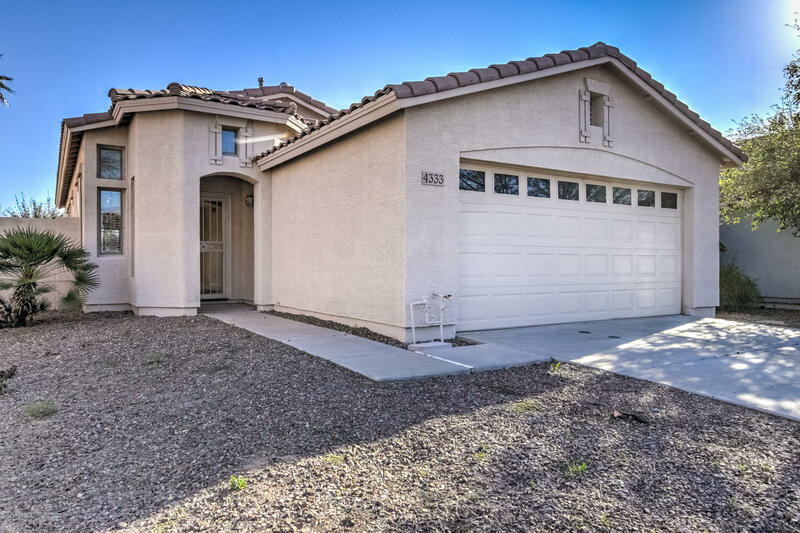 Located in Power Ranch Community which features a community lake and a lot of walking paths. 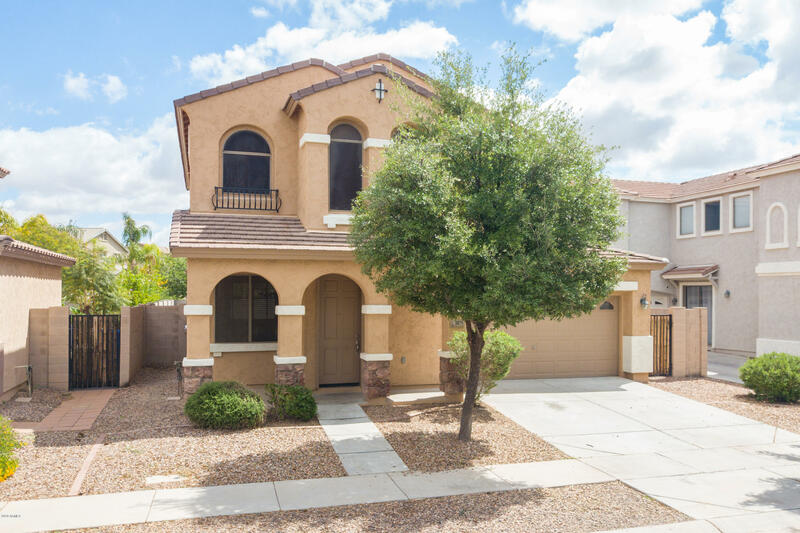 Freshly painted inside; new carpets in upstairs and family room and tile in all other areas.This home has open floor plan with large kitchen and a big kitchen island with newly installed kitchen appliances! Easy access to Loop 202." "Super cute single story located in the AMAZING, coveted community Power Ranch!! This is so close to everything you could ever need, including shopping, restaurants, freeways, and MORE! This property is perfect as a starter home or investment!! 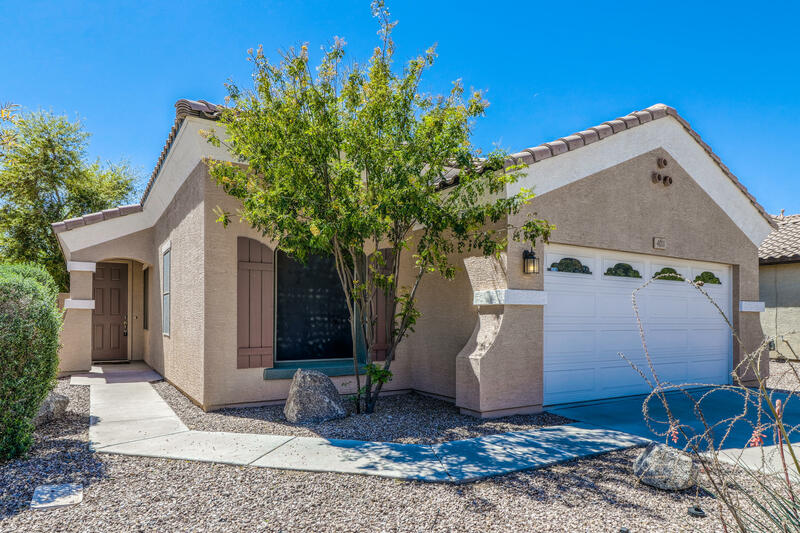 You will love all the features, including (3) beds, (2) baths, 1395 sqft, NEW Interior & Exterior Paint, NEW AC Unit, NEW Washer & Dryer, NEW Refrigerator, NEW Dishwasher, NEW Carpet, Air Scrubber, Paver Patio, and MORE! You will love how open this house f"